Our kitchen gets a lot of use throughout the week, as I'm sure most do, especially if you have children (they need 3 proper meals every single day you know?!). But during the week it mostly seems like a chore to be in there. The preschool rush of breakfast preparation, the post school drop off clearing up all the mess, preparing meals between those school pick up times and the dreaded 5.30 (that point of the day where children become tired little monsters) is never really when I'm at my best as a cook. On the weekends however our kitchen becomes a whole different place. There is time for us all to spend cooking, baking and playing. The mr has time to prepare extravagant, long winded recipes (he's a fab cook, but really does require about 3 hours to prepare a meal, oh and someone to go in every 30 minutes to clear up after him to avoid complete disaster). Milo can bake, with assistance, and come up with his own wild recipes and we can do all these together. Yesterday was a perfect example of how much use our kitchen can get on a weekend day and how much fun it can be. First up, we made muffins for a very late breakfast. 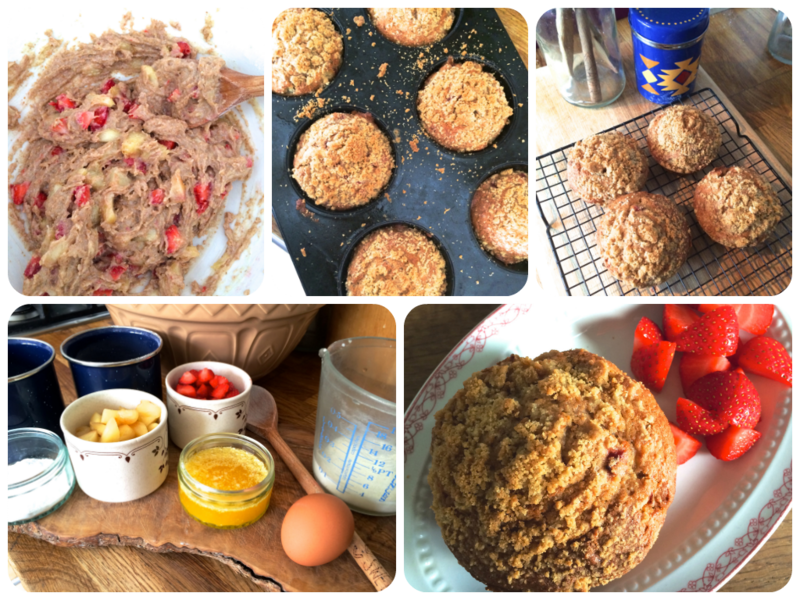 Using a selection of fruits which were starting to head past their best, between the 3 of us, we put together a delicious recipe for peach and strawberry muffins, we all loved. A little bit later on Milo and Johnny held a football match, using the doors at either end as goals. I try to avoid watching this activity and they do use a very small, soft ball for this purpose, though I'm still not sure I entirely approve. For lunch Milo made everyone sandwiches, this is favourite thing to do at the moment, other than slicing the bread and depending on what's going in the sandwiches, this is something he can pretty much do entirely by himself and he is very proud of this little step into independence. 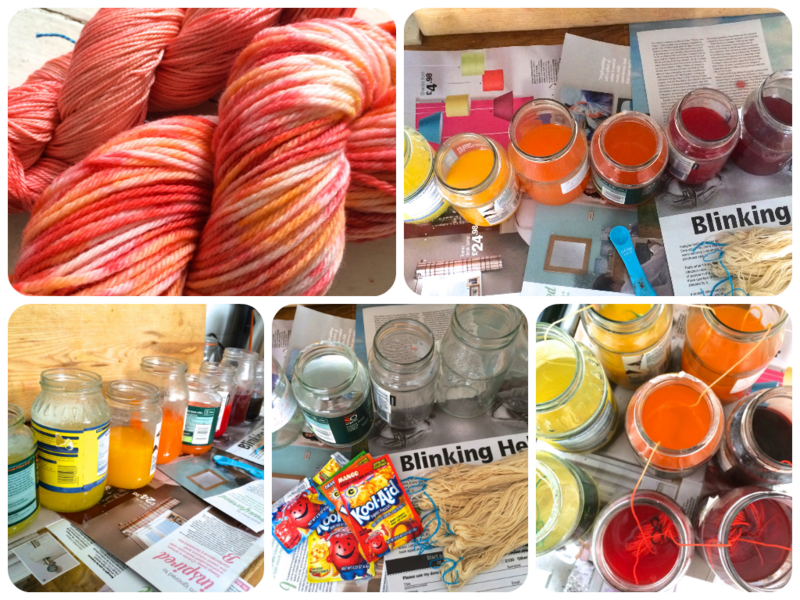 Then we covered everything in plastic and set about dyeing some yarn. Milo has been admiring my recently finished shawls and has decided he wants one of his own, in the colour of fire. We used Kool Aid, so it was completely harmless for Milo to assist with and had a huge amount of fun. 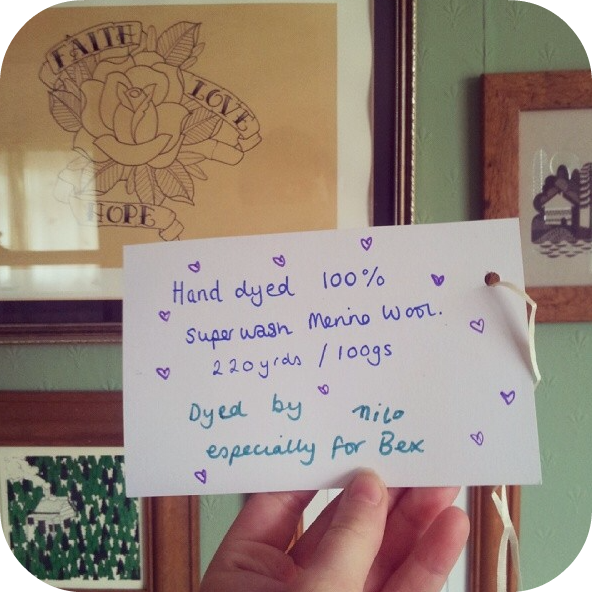 We even had some dye left at the end so were able to tie dye a couple of t-shirts for Milo too. 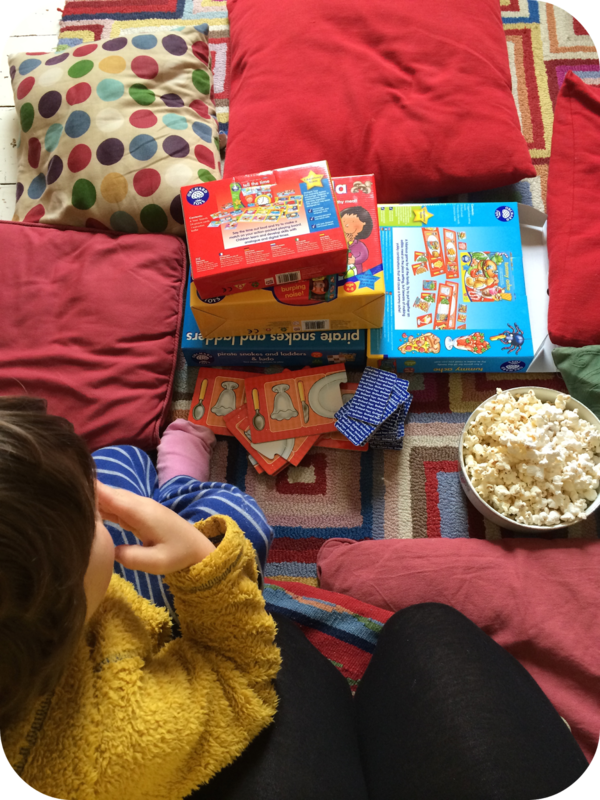 I really do love our kitchen most of the time, it's the perfect space for our little family, but during the weekend is when it really comes alive. This post is an entry for the “My Kitchen Story” Linky Challenge, sponsored by Fairy Platinum. I can't really believe it, yet here I am, 12 weeks to go now. This week has seen numerous hospital visits. I had to go down last Friday after having horrible pains over night and reduced movements. I put it off for a bit, feeling quite confident that everything was alright really, but in the end decided it was better to be safe than sorry. After 20 minutes of baby monitoring it became very clear she was fine, just somehow buried in a place I couldn't feel her moving, though the machine picked up lots and lots of movement and I wasn't contracting, The pains are still bothering me a lot, the midwife said it's down to round ligament pain. They're a lot worse if I'm out and about especially if I'm walking a lot. I guess that second trimester blissfulness is waining now and it's time for a few more aches and pains as my body carries more and more weight! Then I was back in on Thursday for my gestational diabetes test. I was sort of dreading this, not being able to eat or drink for over 12 hours, no coffee in the morning, 2 hours hanging around a windowless waiting room. However it really wasn't that bad, I did very much miss my morning coffee, but the horrible sugary drink they provide you with on arrival helped ease my hunger pains for a bit and I managed a lot of reading and much knitting in the waiting room. The worse bit was actually the blood tests, not something I'm usually particularly distressed by, but the nurse messed up the first one a bit and it all sort came spluttering out, causing much pain, a big old bruise and fair amount of mess. It also meant I had to have 2 separate tests taken on one arm which wasn't much fun. I got the test results back this morning however and all is well, which is a great relief. The thought of having to curb my sugar consumption and test my blood throughout the day was worrying me a little. I am not remotely ready yet, I know 12 weeks seems like a long way off, but I'm starting to think it's probably time to pack that the hospital bag and think about washing the mountains of baby clothes I've been so fortunate to be given. 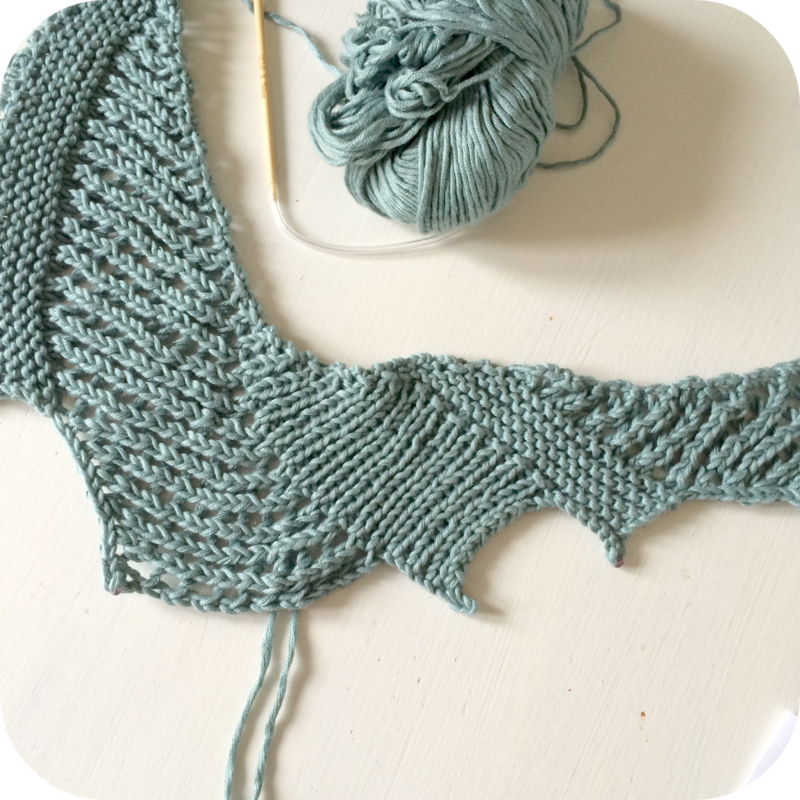 After spending a day catching up with the last few episodes of the Knitmore Girls Podcast recently, I decided that evening I simply had to knit a lace shawl with beads, as you do. 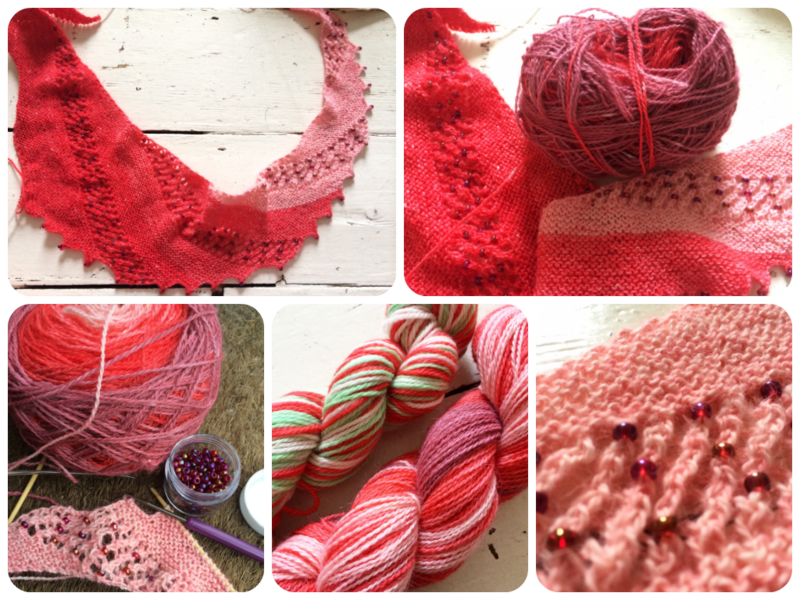 With my brain power at an all time low and with a distinct lack of 4ply or lace weight yarn in my stash, I eventually decided on Martina Behm's Brickless, adding beads simply at the points. This feels a little like it might be cheating a bit, but I'm loving knitting it and it makes me happy, so all is well. I've since finished both this and another lace and beads shawl just a simple. However I was inspired to hunt out some much more intricate, beautifully lacy and beaded shawls for possible future knitting. 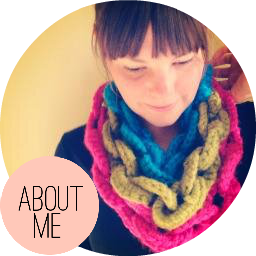 Here are some of my favourites from Ravelry. I've recently started watching the Knit Girllls video podcast, which I can highly recommend, and these clever ladies are hosting Stash Dash 2014. The simple goal of which is to use as much of your stashed yarn/fibre as possible over the summer, with the target of 5000 yards. Officially starting 23rd May and ending 7th August. 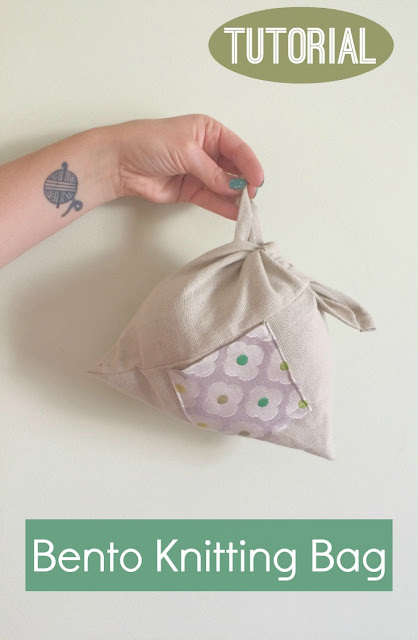 You can knit, crochet or spin, anything from your stash, only finished projects count, though if you finish an old work in progress from before the starting date the entire yardage of that project counts towards your total. 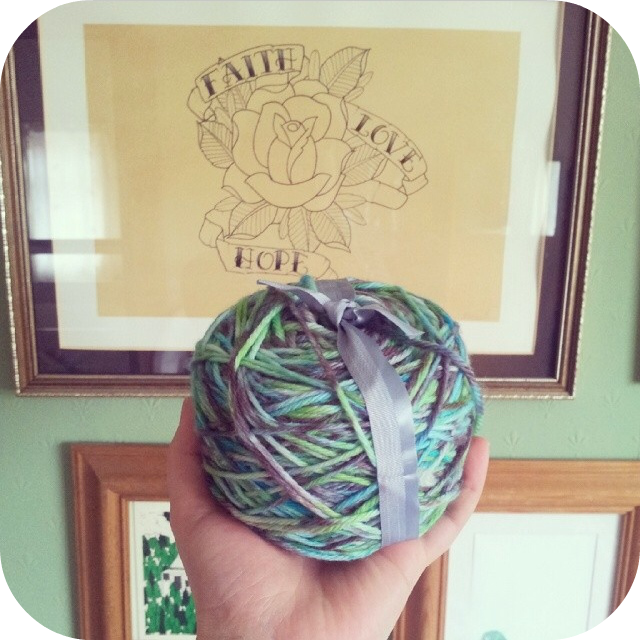 As I'm trying not to spend any money on yarn at all at the moment, this really appeals to me. I was a bit late joining in and I've cast on 2 new projects over the past couple of weeks, so I'm not entirely sure I'll make the 5k, but I'm certainly going to give it a go. I have a ton of works in progress I could finish up and this may just give me the will power to do so. 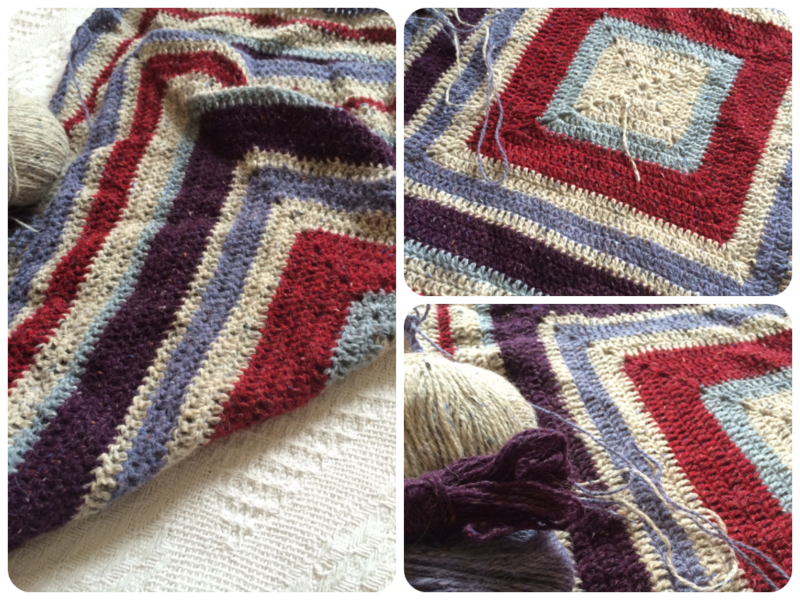 So far I've completed Martina Behm's Brickless, using Debbie Bliss Rialto Bella from my stash (ravelry notes here). I used exactly 3 balls (I had to do a couple of k2tog's in the cast off to achieve that feat!) which comes in at 315 yards. That's all I have finished so I still have a long way to go yet. 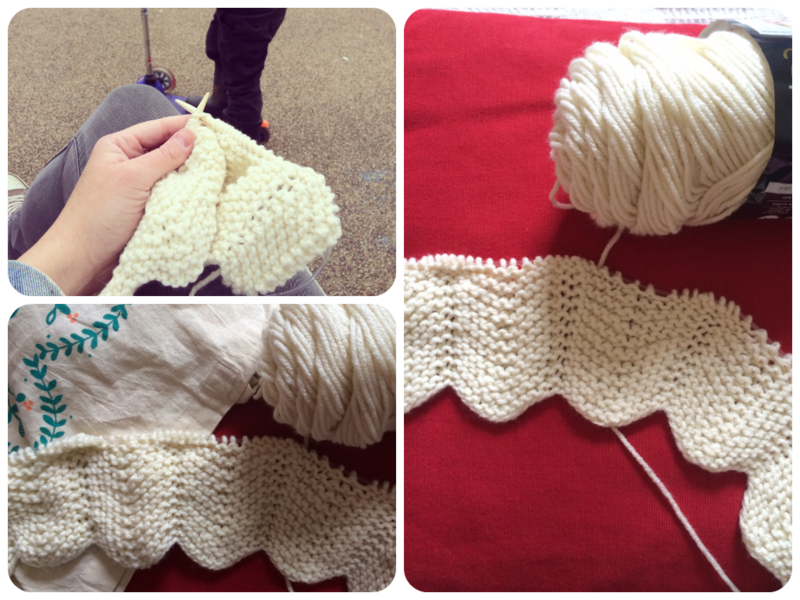 I cast on a new shawl this week, it's sort of a Hitchiker, Brickless, mash up. Using a skein of gorgeous, merino, alpaca, yarn I bought in the bargain bin at Wonderwool last year, which I dyed myself with Kool Aid, last week. I'm basically doing 4 repeats of the Hitchiker's main pattern then a section of the lace repeat from the Brickless (though only doing 8 rows), and adding beads into this lace section. I'm not sure what the yardage is for this yarn as it wasn't on the label, which is why I'm aiming to make it fairly thin, in the hope I'll have enough yarn to make it long enough. I know it's only 50gs in a laceweight, so I don't think it will go very far, but it's already long enough to reach around my neck and I think I'm about half way through the ball. I will need to calculate the yardage somehow though in order to work it out to add to my stash dash total. 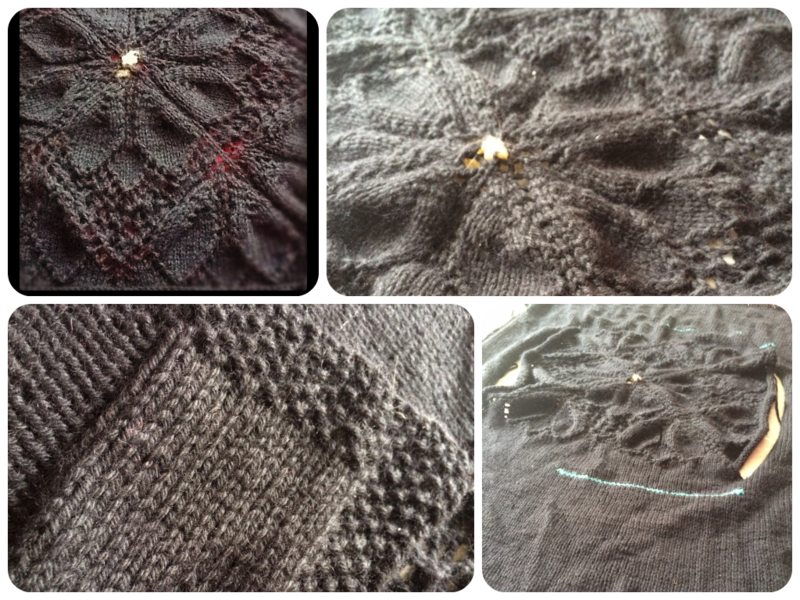 In my wips I have the gorgeous Dahlia cardigan I started 2 years ago, I think all that stocking stitch after the lace and the fact I'm not entirely convinced I have enough of the (discontinued) yarn to finish it, has meant it's been lingering on the needles so long (ravelry notes here). 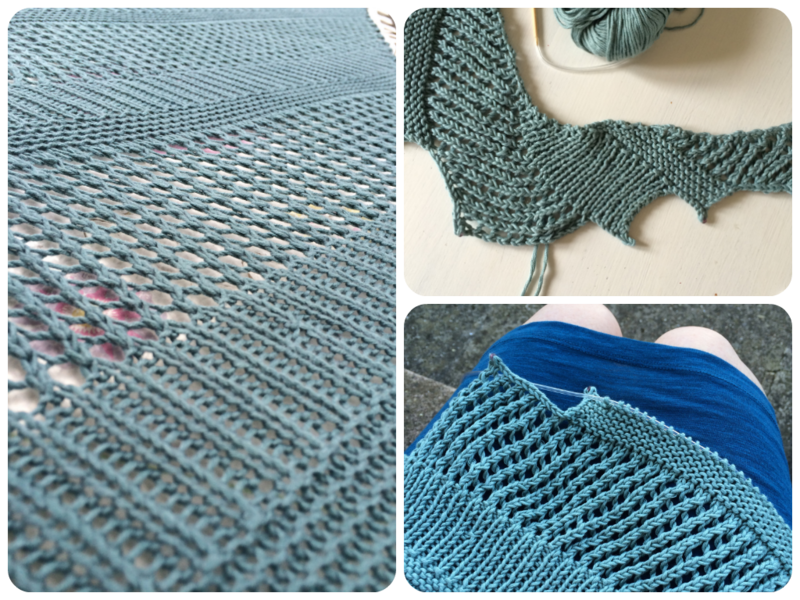 But it does look beautiful and the yarn is gorgeously soft, so I really hope I get this completed (probably with short sleeves mind!). I think that would add around 800-1000 yards. 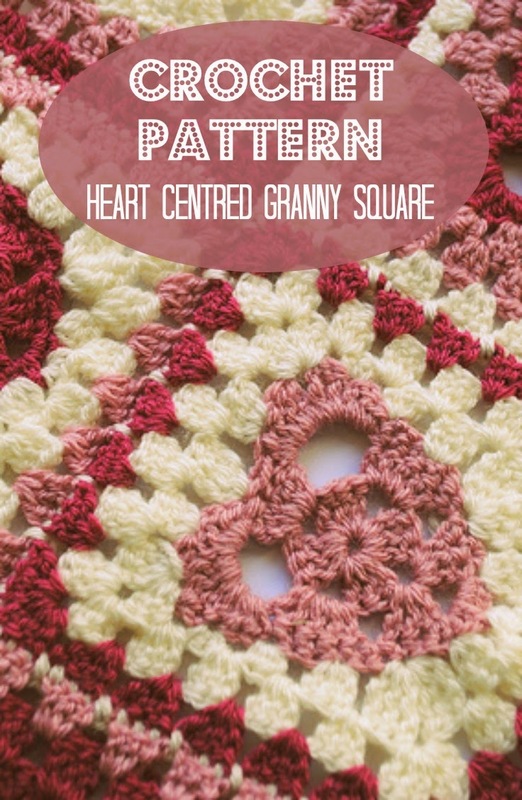 I also have the blankets I've been making for the baby, the chevron knit blanket, granny square blanket and the heart granny square blanket. If I can get those finished I think combined they'll be about 1400 yards. I'm not sure I'll be finishing any of the other wips, but you never know. 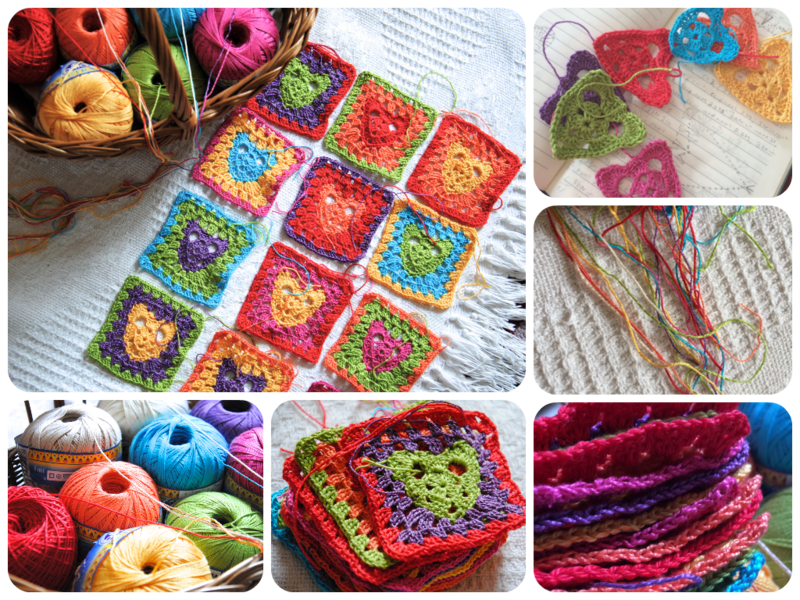 So if I do manage to complete all of the above I'll be at around 2800 yards, a long way off the 5000, but hey if I do decide to finish the chevron crochet blanket I started many years ago for a wedding that has long long since passed, I should think that would push me right over! If you fancy taking part, you can watch the Knit Girlls over here, join their ravelry group over here and read up on the rules etc... over here. Thinking about names. Johnny and I seem to be having the same problem we had with Milo, which is mainly Johnny doesn't seem to like any. Well certainly not any I suggest anyway. 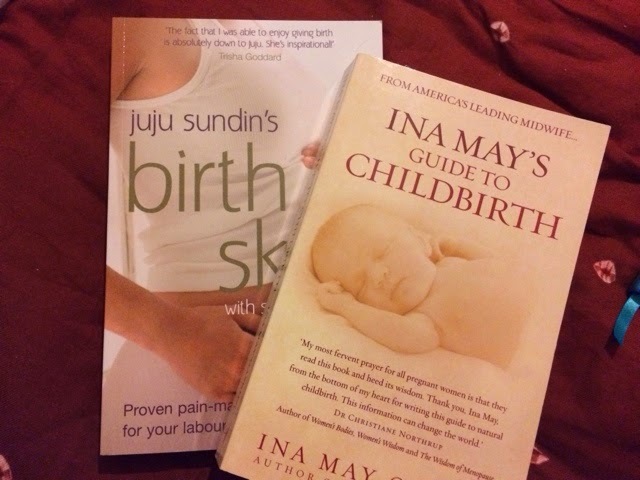 I know I've still got 14 weeks to go and I don't intend to have a 'set in stone', name in place before the baby's born, I certainly won't be calling my bump by anything other than 'her', 'she' or 'the baby' until she arrives, but a shortlist would be nice. With Milo we had 2 choices by the time he was born, Milo and Darwin. The entire day he was born Johnny referred to him as Winston. I think we really knew he was going to be Milo much before that though. Darwin was shelved but became a middle name instead along with Johnny's Mum's surname, Thom. As he's got a double barrelled surname he does have quite a lot of names now, but he seems happy with them. 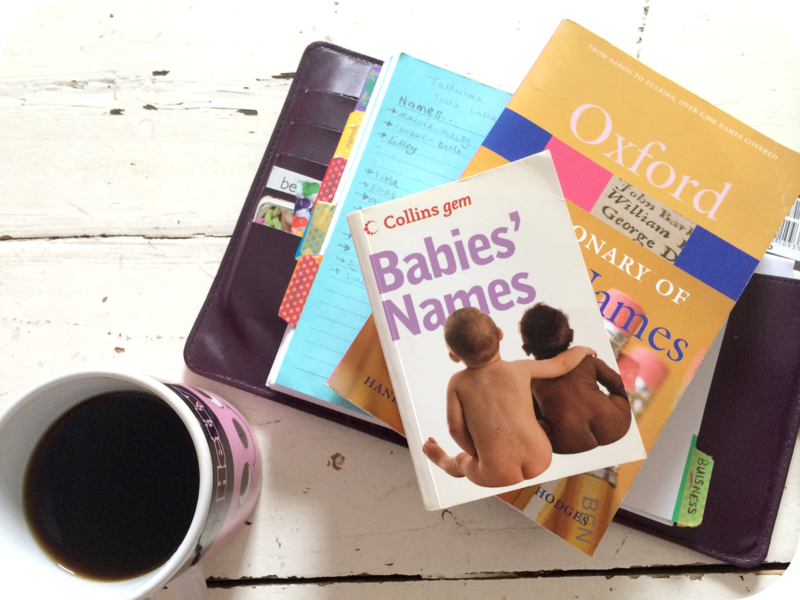 We always said we would use my Mum's maiden name as a middle name if we had a girl, Lilley. So we'll definitely be using that, but otherwise we're mostly pretty stumped. There are a couple of names Johnny likes but I'm not keen on. A lot I like, but Johnny hates and Milo really wants to call her Willow so he can call her Willy for short which of course he thinks is hilarious. My main rule is that it doesn't appear in the current top 100. I don't feel it needs to be a name that's massively obscure, but growing up as Vicki Brown, I never felt particularly memorable (don't get me wrong I really quite like my name now), but I knew another Vicki Brown in my school who even had a sister with the same name as mine. I'm sure something will come up in time and whatever we decide will feel right, but until then I shall continue to holler names at Johnny over the dinner table until I get a couple of maybes. I'm starting to plan my maternity leave, though I have no date officially set in stone yet, I'm thinking probably end of July beginning of August to coincide with Milo's summer holidays. We're going to be away a far bit during the holidays and I really wanted to have plenty of time to spend with Milo, enjoying each others company. As any parent who works from home knows, I'm sure, trying to work when you have little ones around, never really goes as well as you might have hoped. So I shall be closing up my little etsy shop in around 5-6 weeks, until then I'm offering 30% off across the store with coupon code HELLOBABY. 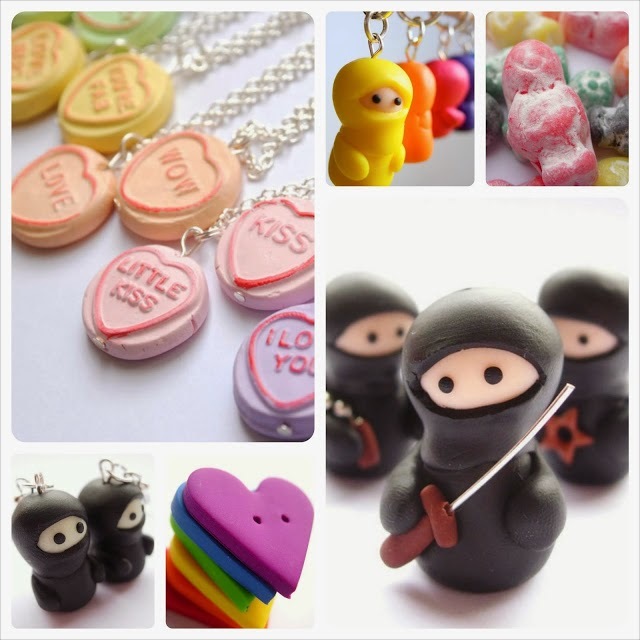 I'll most likely be away until well into 2015 so if you want to stock up on ninjas for christmas, lovehearts for valentines or buttons for your own crafty needs now's the time to do it! Also if you're not already an etsy member, sign up using this link to get a £5 gift voucher! I'll still be blogging and around social medias during that time, but I won't be doing any 'proper' work. My maternity leave allowance will take me up until May 2015, but I don't know how I'll feel about not working all that time, it's possible I'll come back early and my sister has mentioned minding my shop for a bit for me, maybe over the christmas season, but at the moment that all seems too far away in the future to think much about, especially whilst the important task of delivering a baby into the world awaits. 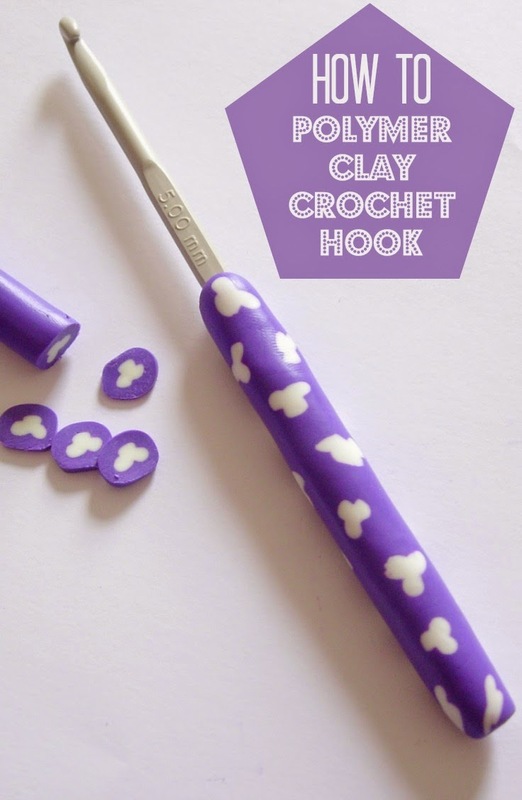 Following on from my tutorial post on how to make your own polymer clay crochet hook handles I'm offering you the chance to win a set of supplies to make your own. 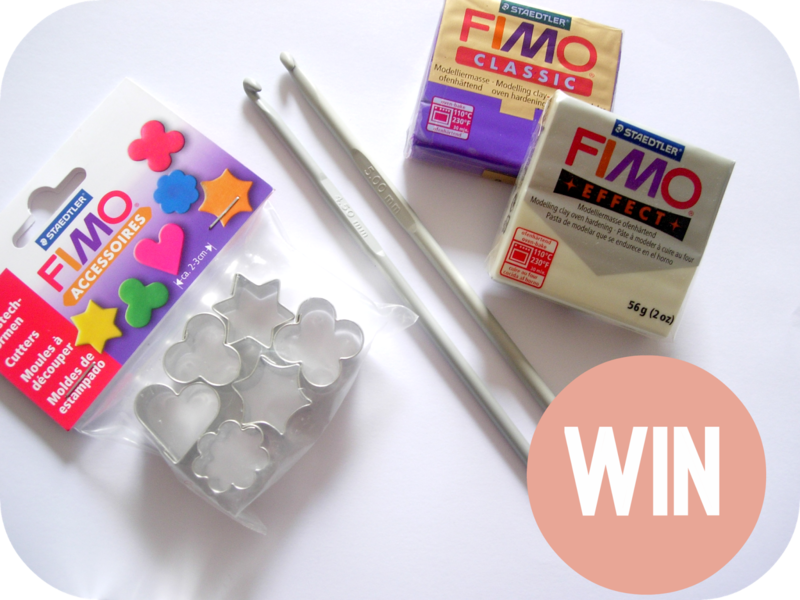 One lucky winner will receive 2 metal crochet hooks, 2 packets of Fimo (one purple, one glow in the dark!) and a full set of Fimo shaped cutters. The only thing you'll need to provide yourself is a craft knife, an oven and some creativity. Competition is open worldwide and will end next Sunday (22nd June). To enter just fill in the rafflecopter form below, good luck! I particularly love taking Milo, as he's such an adventurous eater and loves working his way round trying every sample on offer (minus the booze of course, though he would if we let him!). I strongly believe that baby led weaning had a lot to do with this openness to new foods, I love seeing the surprised look on vendors faces when he tucks into super strong cheeses, spicy sauces or exotic meats. It always makes me sad though to hear people quickly say 'oh he won't like that', if you tell children they won't like foods, then they're likely to believe you and until they've actually tried something for themselves how can they possibly have an opinion on it. Anyway that's quite enough of my baby led weaning praise-they'll be much of that in a few months when the newest one finds her way there. If you're in the area or not far from Cheltenham and have any interest in food and drink, I really do recommend it for a weekend day trip. In the past we've always attended on Friday, which I imagine is probably a lot quieter than the rest of the weekend (the entry price is cheaper too), but now that Milo's at school we'll be going up on Saturday this year. I was super lucky and won a pair of tickets from Garden Events on twitter for this years event. Be warned though if you do attend, you may end up spending quite a lot of money, I know we usually do. 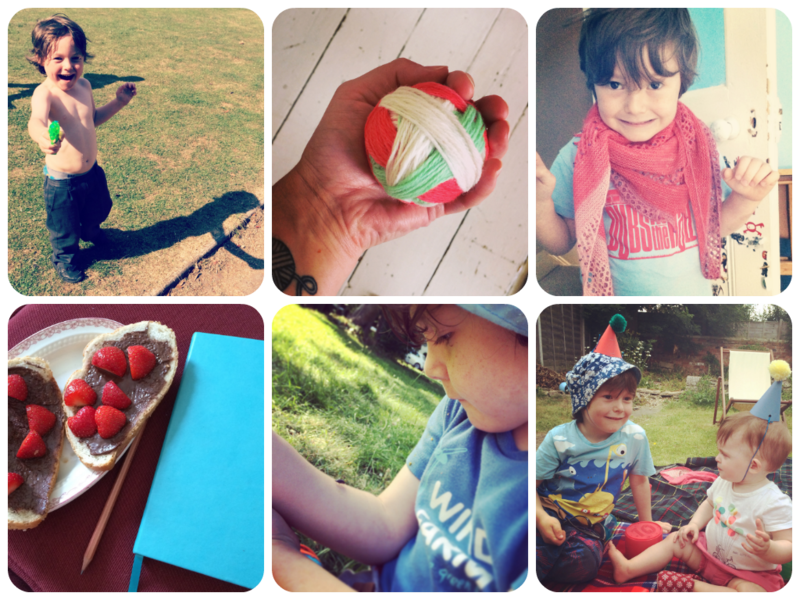 Last year we gave Milo his own money to spend and let him choose a few items of his own to buy. I'm looking forward to doing this again this year, but fear now he's a little older his shopping bag will mostly consist of sweets and chocolate! The event takes place at Montpellier Gardens in Cheltenham and is on from Friday 13th June - Sunday 15th June, tickets are available online or on the door. 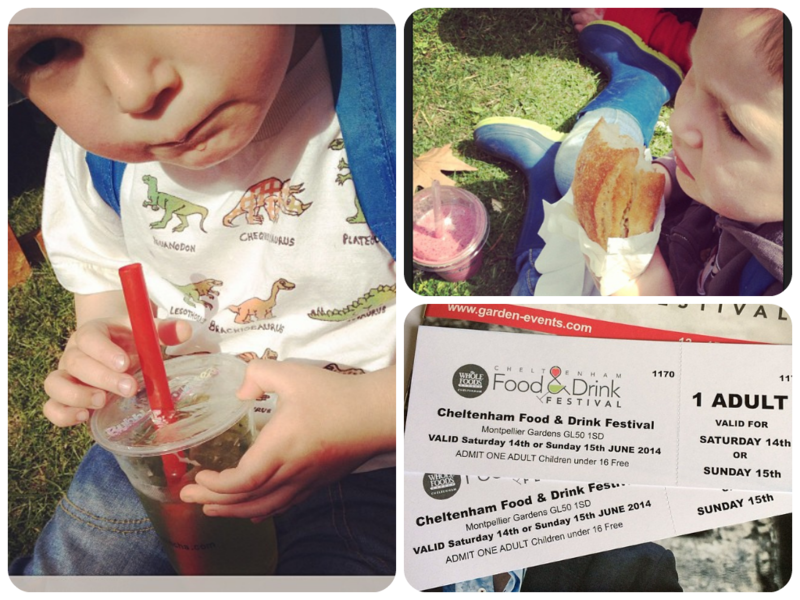 We are so lucky here in Cheltenham to have such a great range of festivals taking place throughout the year. We have Jazz, Literature, Music and Science taking place between April and October. All of these are fabulous and have a great range of events within them. 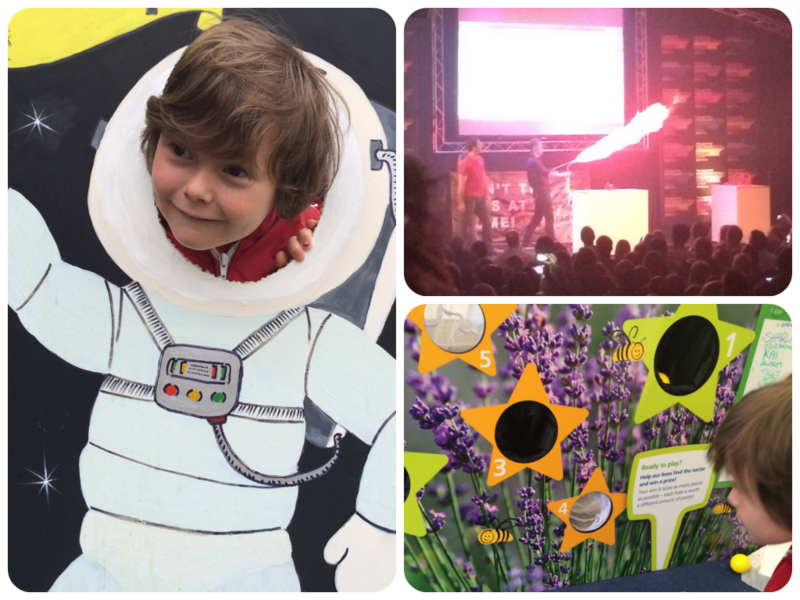 Last week was the Science Festival. We tend to go up to the main site every year to browse the tents and various free activities taking place, but until this year we'd never attended any of the main events for this particular festival. Milo took a trip over with school in the week, to watch a show about dust, which he has been raving about ever since. So at the last minute I decided to have a look through the programme and find something to take him to over the weekend. For his age range there didn't seem to be that much on offer, but I booked us tickets to Kaboom, the Science of Explosions. It was fabulous, we were lucky enough to get to our seats safely inside the tent just before the rain fell from the sky in a spectacular fashion. The guys that put on the show did a great job, demonstrating a wonderful array of explosives, including gun powder, cannons, high explosives and fireworks. As was to be expected, there were many loud bangs and lots of occasions where were encouraged to put out hands over our ears, or flashes where we were told not to actually look as we might blind ourselves. It was so much fun I'm so pleased we decided to go. After that we took a stroll around the rest of the festival site, where we played games, made a torch and watched ourselves in a thermal camera. It was great, I'm not sure I was the best person to take Milo as my science knowledge is very limited, I expect if Johnny had joined us we would have both learned a whole lot more. The only downside for us was, unfortunately this year there wasn't a main Lego tent on site (if you follow me on Instagram you'll probably know how much of a Lego obsessive my boy is), which there has been in the past and the Lego events that did take place were aimed at older children. Knowing Milo's Lego skills I'm sure he probably would have enjoyed these regardless but I didn't want to risk it. Overall it was a great day and definitely something I'd recommend to others. 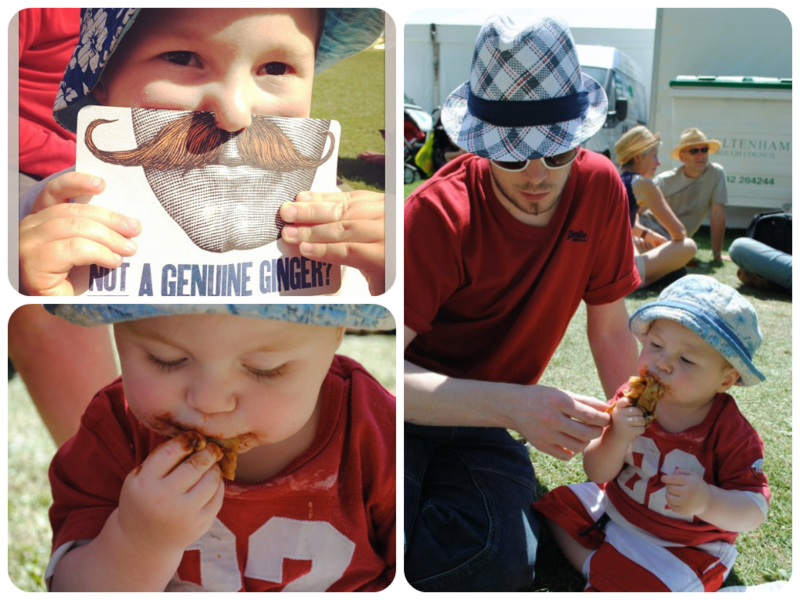 We're already gearing up for the next festival, this weekend, the Food and Drink Festival, our family's personal favourite. I now have the ability to put something on the hob to cook and completely forget about said thing until the smoke alarm starts ringing. I have done this 3 times this week alone. I can pretty much tell the time by the level of pain the, constant, indigestion is causing at that particular moment. I can now happily consume my body weight in crisps. My procrastination skills have reached entirely new heights. I can spend a whole day doing so many 'important' things yet have done nothing remotely productive at all by the end of it. I have the power to truly believe I'll have time to start and finish all the knitting. I can turn into an evil fire breathing dragon, without a moments notice. Despite all these wonderful new skills, everything is going well, I'm loving seeing her move more and more all the time. 3 weeks left until third trimester, which just doesn't seem possible, I still have so much to do! 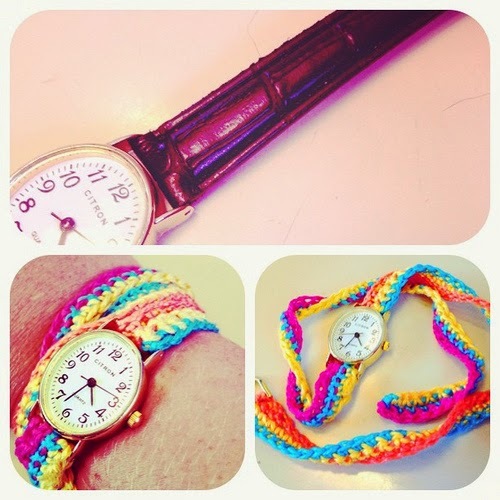 With the weather attempting to improve and summer definitely within reach, I've been thinking a lot about summer festivals and was reminded that last year I made this watch strap for Latitude Festival. 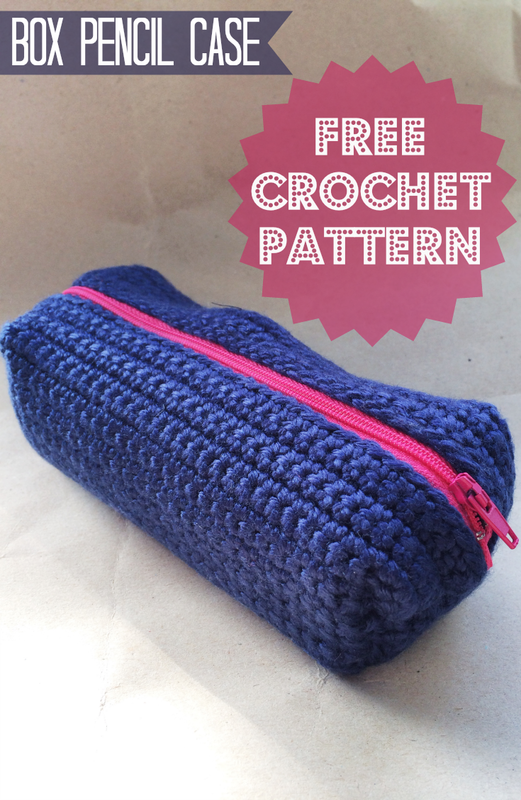 I originally offered it as a free pattern especially for my newsletter subscribers, but I thought I'd share it over here on the blog now, so that if you wanted to make your own for this summer you could. The pattern is written out in it's entirety below, but if you'd rather you can download the PDF here. Please note it is written in UK crochet terms. On Sunday we celebrated the birth of Bex (of By the Yard and Ampersand Commodities), by attending a wonderfully scrumptious BBQ at her house. On Sunday morning, feeling like a crap friend for leaving it to the last minute, I turned to Milo in desperation and asked 'what shall we get Bex for her birthday?'. His initial response was, you could give her some of you 'knitting balls' (meaning of course yarn), 'I have nothing nice or special enough for that' I replied. 'I know,' Milo responded calmly, 'just dye her some'. This was probably the best idea he's ever had, in my eyes anyways, it was perfect and thoughtful and particularly so because it was all his idea. I hunted out a skein of bare yarn I had stashed away, my collection of Kool Aid packets, Milo choose the colours, we covered everything in newspaper, hopped into our aprons and got dyeing. Milo choose green, blue and purple, I mixed the colours up in jars and, after soaking the yarn for a bit, I let Milo just go for it with paint brushes and dye. It was so much fun, Milo loved it, even though it took a lot longer than either of us imagined it would. All the time talking about how much Bex would like it and discussing all the different things she could knit with it. I was so touched by his thoughtfulness and reminded that this is exactly the reason I love making things for others, you can't help but think about them during the time spent working on the project destined for their possession. The result was a little psychedelic, but fortunately Bex seemed to like it. The beautifully sunny day we were lucky enough to have on Sunday meant that it was mostly dry by the time we came to leave, nothing a little blast with the hairdryer couldn't fix anyway. 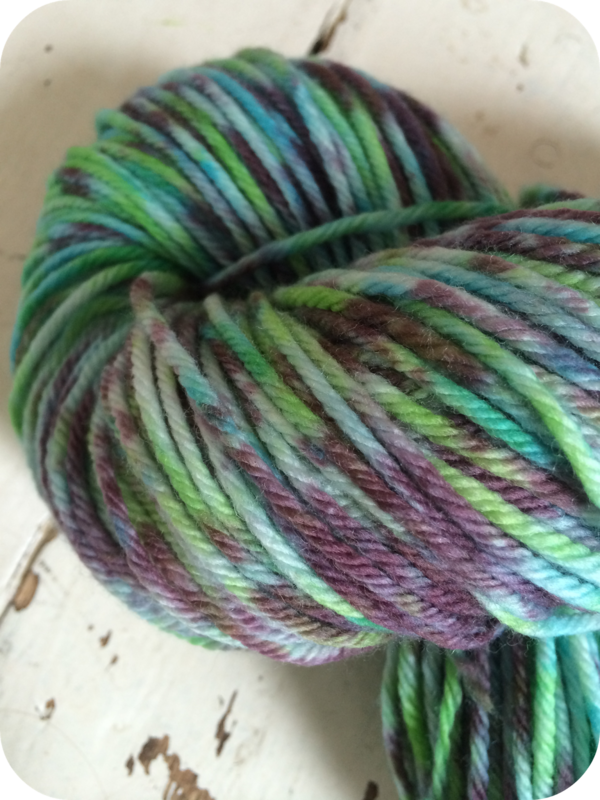 The whole experience reminded me too how much I like dyeing yarn and how I said to myself at the beginning of the year, I was going to learn properly and invest in some proper dyes, so if anyone has any suggestions for this I would love to hear them. 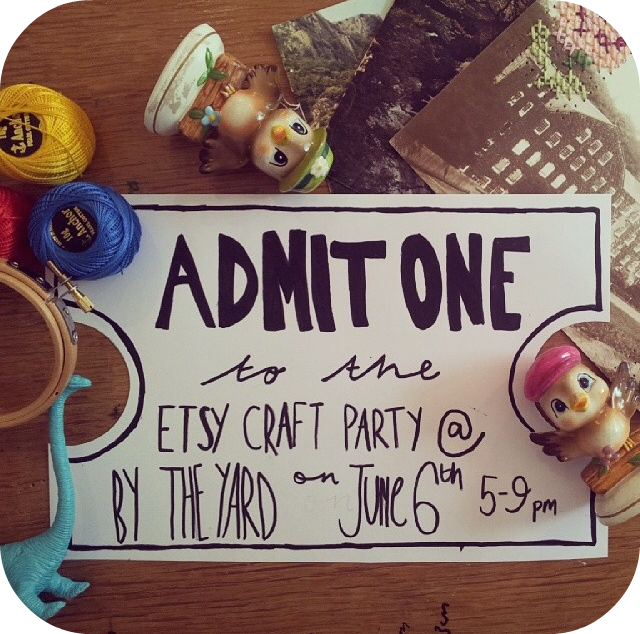 I'm super excited about the etsy craft party taking place at By the Yard on Friday. Hosted by my lovely friend Bex, in her wonderful shop, it will be a great event, especially as it also marks the 1 year anniversary of said shop. Etsy craft parties will be taking place all over the world, celebrating handmade and the birth of etsy itself. This year’s theme is all about transforming photographs into display-worthy works of art. 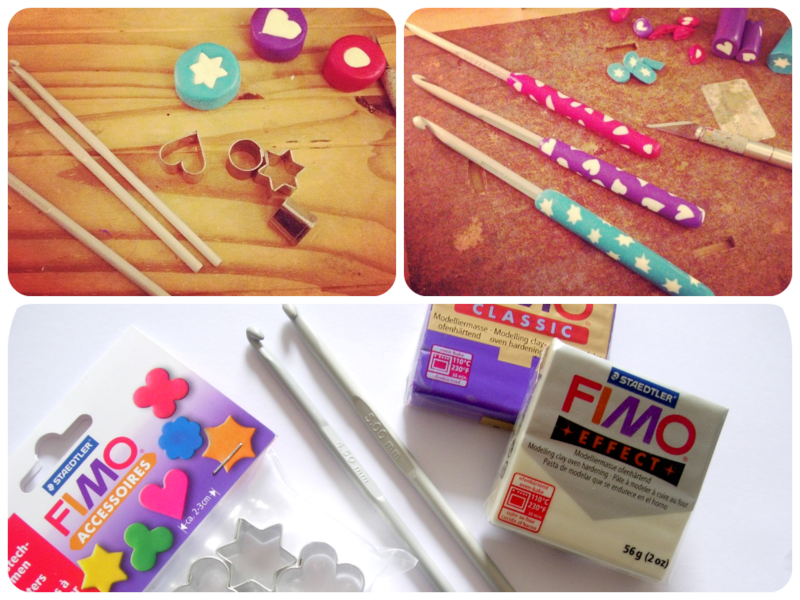 We'll have lots of craft supplies available, from needle and thread to pens and pencils, for you to get creative with. 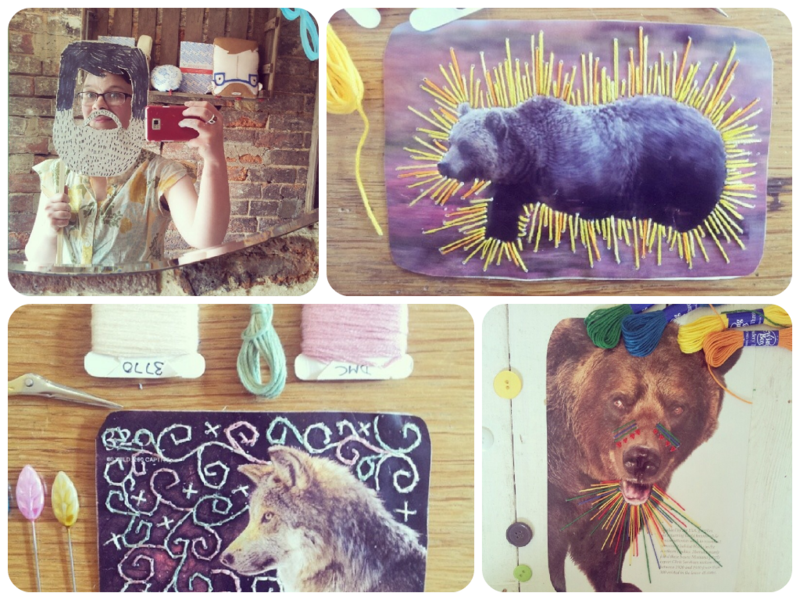 Bring a photo of your own or grab one at our craft table, and get creative!While you're having fun with old photos, you'll be in great company with likeminded crafters, designer-makers and fun seekers. Plus you don't need to be an Etsy member, crafter or local to join in the fun - everyone is welcome!So pour yourself a drink and get your craft on. Do a spot of out-of-hours browsing in the By The Yard shop. Grab a prop and strike a pose at our photobooth. 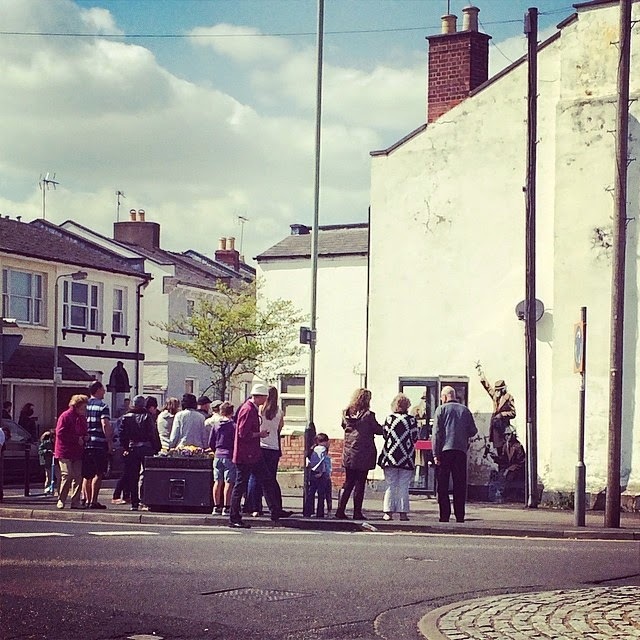 Cast an eye over our amazing raffle prizes and hold your lucky ticket tight! If you're local to Cheltenham you should definitely pop along (they'll be cake! ), you can get your tickets here. Or you can find your own local etsy craft party here. 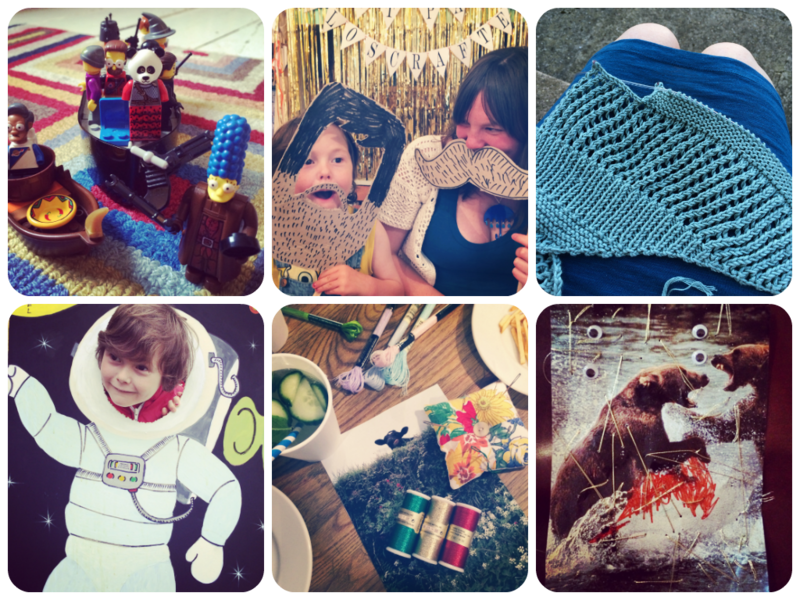 The pictures used in this post came from Bex's Instagram feed and give you an idea of some of the crafty fun that can be had on the day. 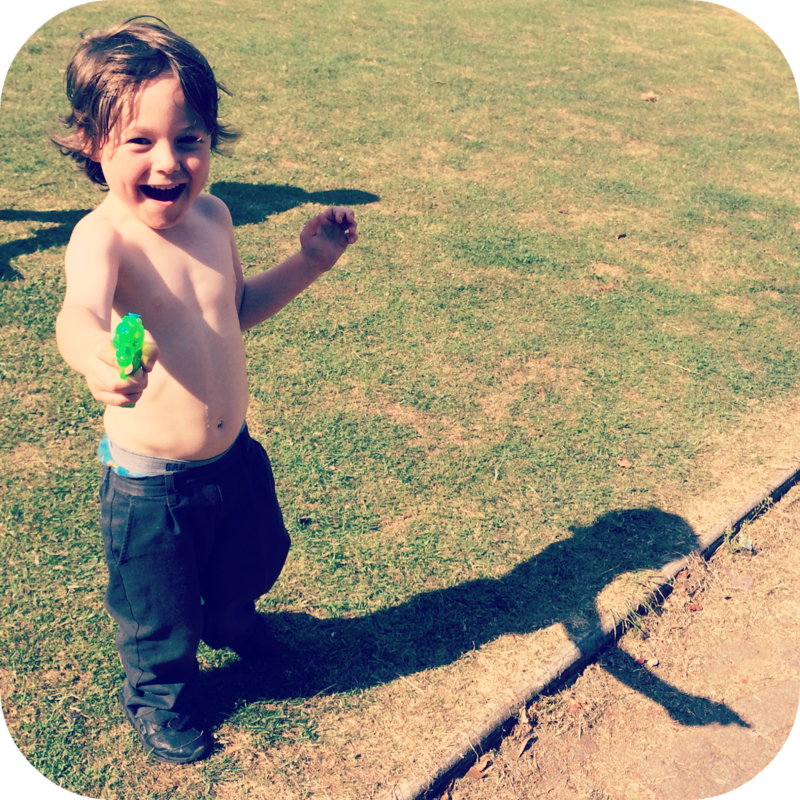 Sorry I'm a bit late with this weeks update, half term...and well you know! 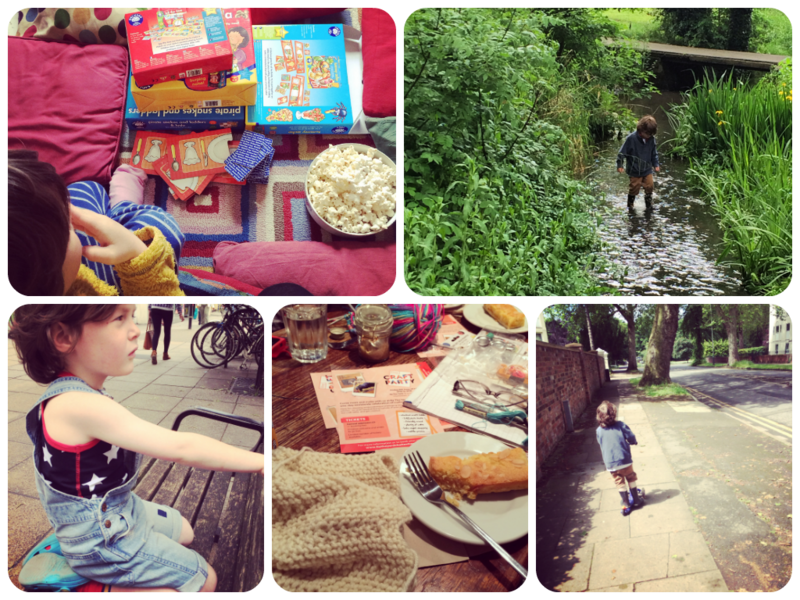 We had a great week though, it mostly rained, we spent a lot of time playing board games and building dens from bedding, so all was well. One pregnancy milestone reached this week, 24 weeks means viability, meaning if the baby were born now it could survive and the hospital staff would do all they could to make that happen. Of course here's hoping she stays put for quite some time yet. Another big milestone this week; Johnny felt her move for the first time. Real big, full on visible kicks were taking place. Which is massively exciting. She seems to be responding to sounds, though this could just be coincidence, but she moves a lot when Johnny and I are talking to each other especially and also (seriously cute) when Milo sings to her. I'm starting to worry about stretchmarks now. I avoided them completely with Milo but I obsessively applied a combination of Bio Oil and cocoa butter twice daily throughout. Since then I've heard, 'you either get them or you don't' a lot. As a result I've been super lazy about this routine, but now my skin is tightening up and starting get itchy I'm panicking my blasé attitude might come back to haunt me. So I'm back on twice daily application!